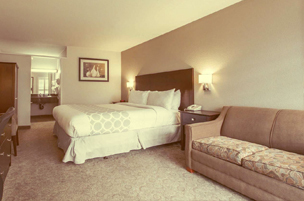 Welcome to Rodeway Inn Convention Center Los Angeles. 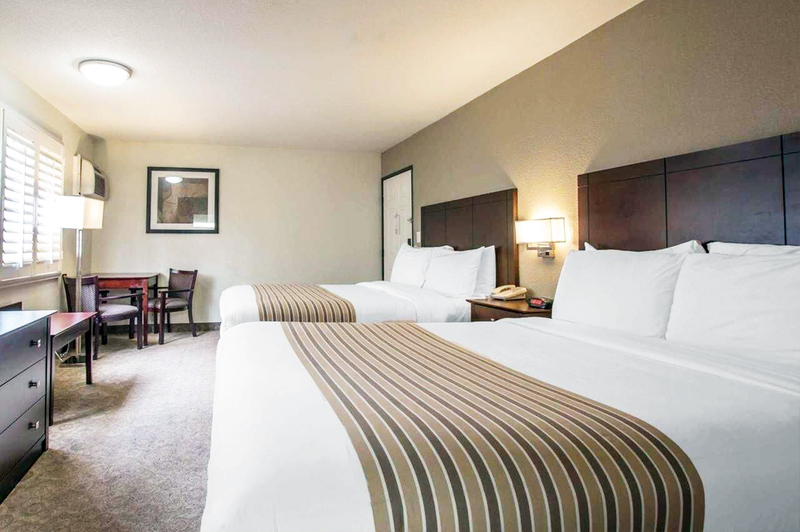 Our reasonably priced motel is ideal for a variety of travelers, and you'll find ample entertainment and attractions in and around our downtown neighborhood. 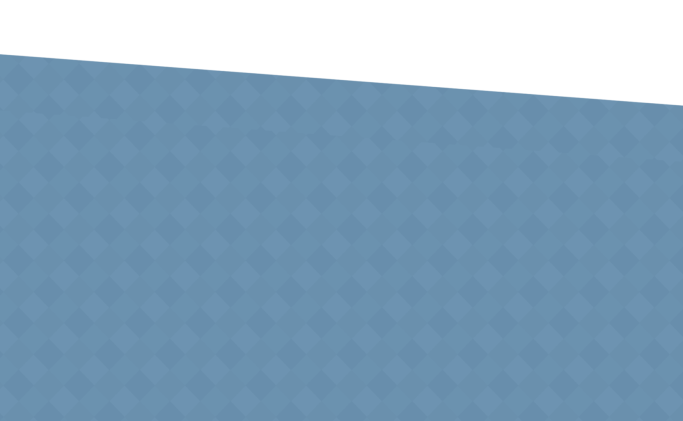 Centrally located in the center of downtown Los Angeles, Rodeway Inn Convention Center is a top-ranked, affordable hotel with boutique amenities. 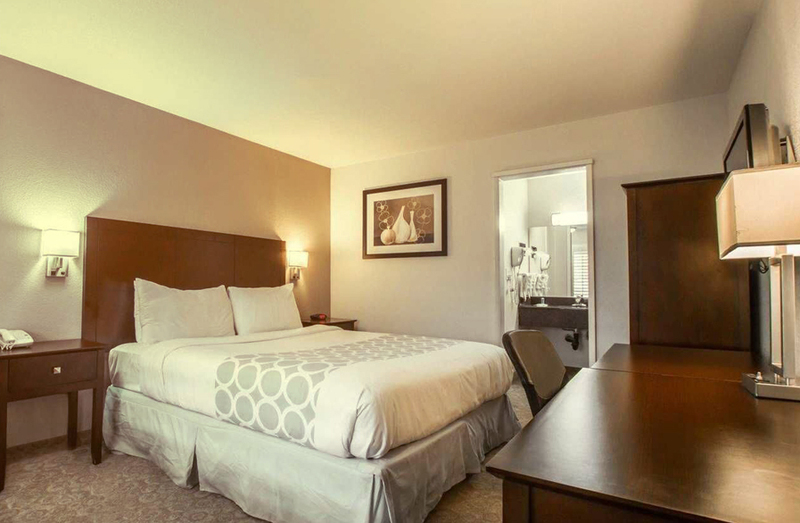 We offer friendly, professional service and comfortable, stylish guestrooms that are conveniently located nearby Los Angeles' top attractions. 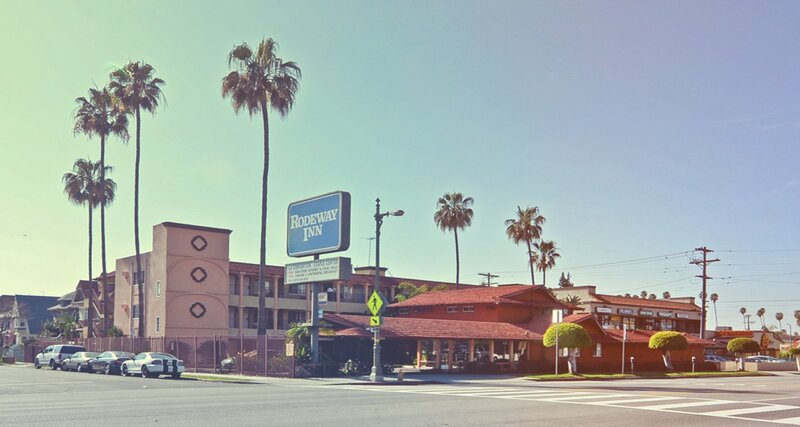 Whether you're traveling to Los Angeles, California, for business or pleasure, Rodeway Inn near the Los Angeles Convention Center will suit your needs. 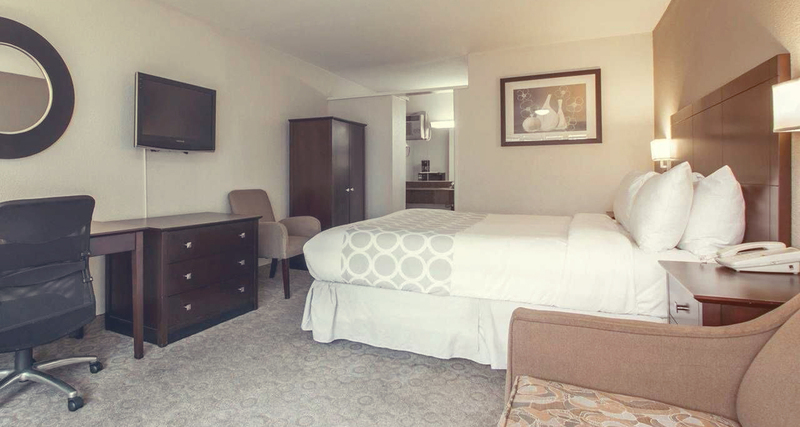 In addition to FREE guestroom WIFI Internet access, guests of Rodeway Inn Convention Center Los Angeles will find wireless access throughout the hotel. 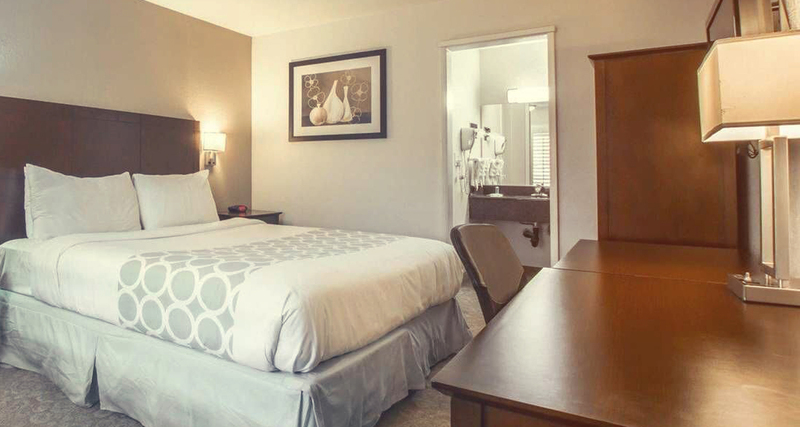 Also, our front desk is open 24 hours, 7 days a week, and our staff is always happy to assist with activity planning, restaurant recommendations, and anything you might need to make your stay a pleasant one. 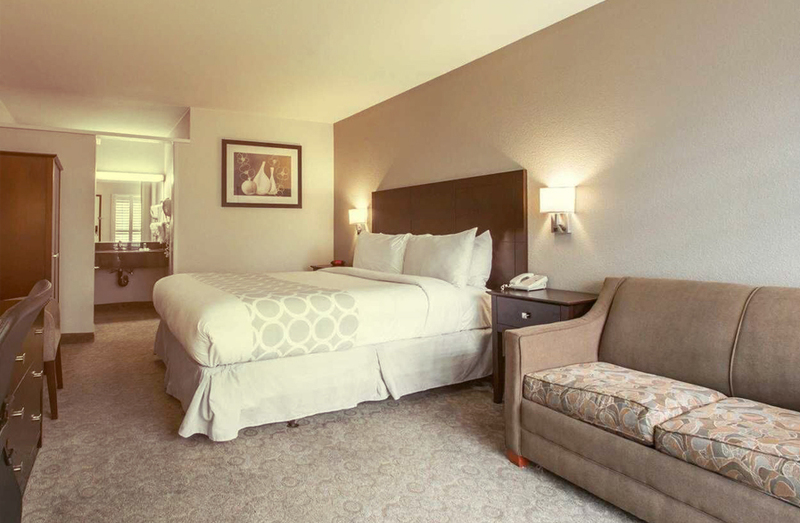 Our AAA two-diamond approved accommodations provide guests with a plush retreat that include perks such as complimentary wireless Internet service and free self-parking. 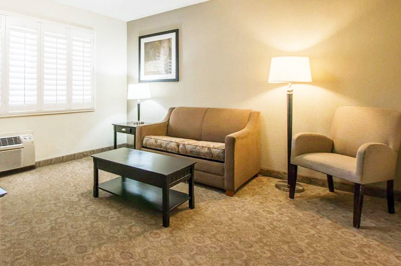 All of our room types are ADA Defined service-animal friendly. And we offer well-appointed accessible guest rooms. 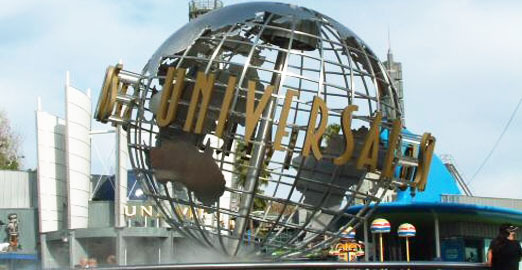 With all there is to see and do in Los Angeles, it's no wonder you'll need some time to unwind as well. 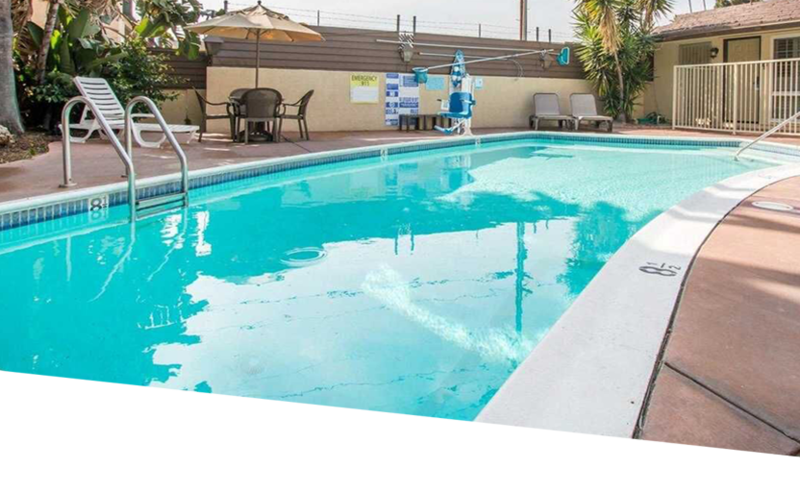 Rodeway Inn Convention Center, Los Angeles hotel, is home to a delightful outdoor swimming pool. 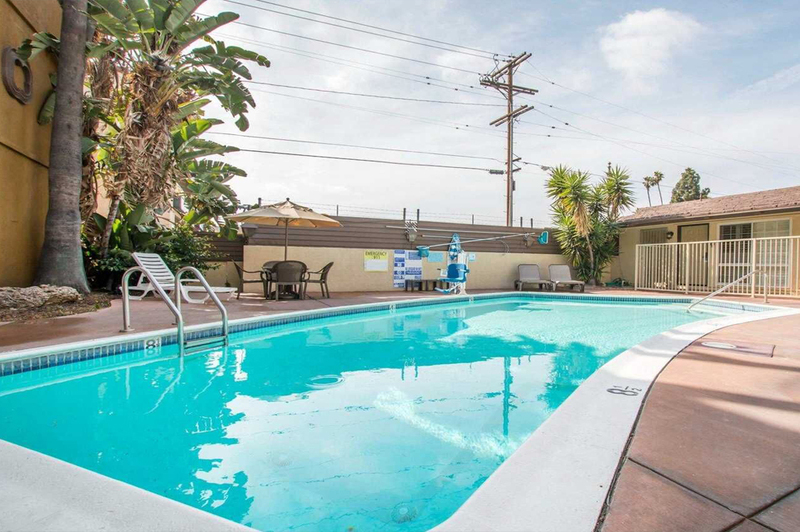 Soak in some of that famous California sunshine while you take it easy poolside. Start your LA day with a delicious complimentary continental breakfast when you're a guest of Rodeway Inn Convention Center Los Angeles. You'll find a wide variety of choices including pastries, cereal, fruit, and yogurt. 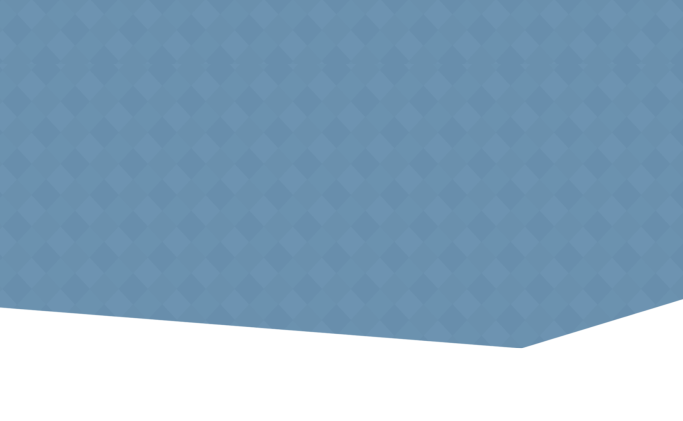 There's also coffee, tea, milk, and fruit juice, so you can be fueled up and ready to go. 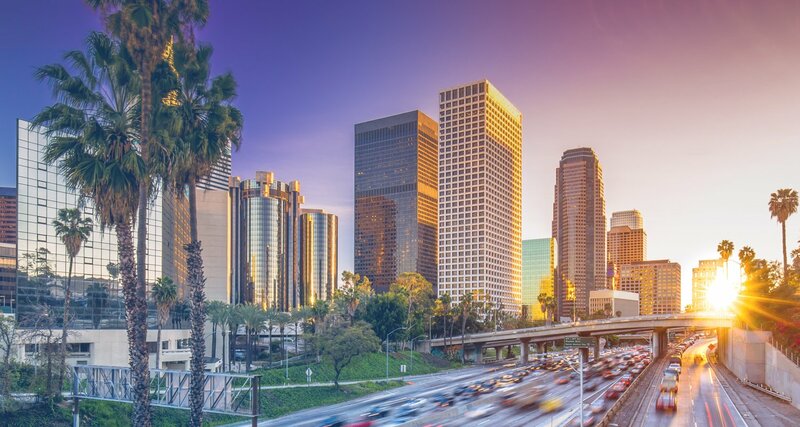 Los Angeles, simply known as LA to many, is the largest city in the State of California and the second largest metropolitan area in the United States. 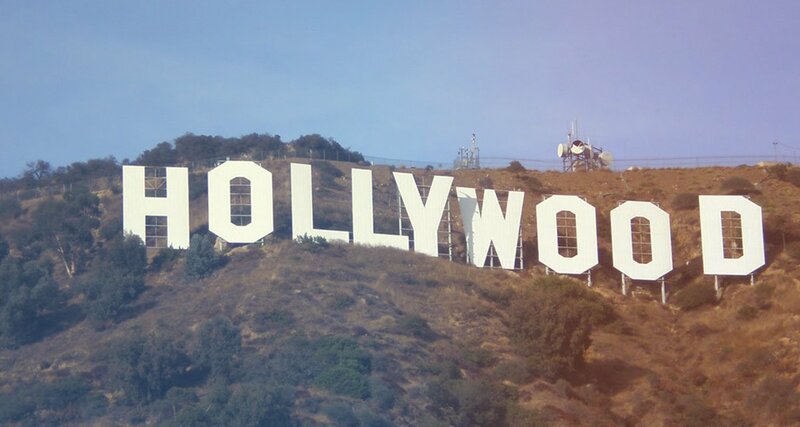 The City of Angels has a population of 3,792,621 with an area of 468.67 square miles (1,213.8 km2), and is located in Southern California. 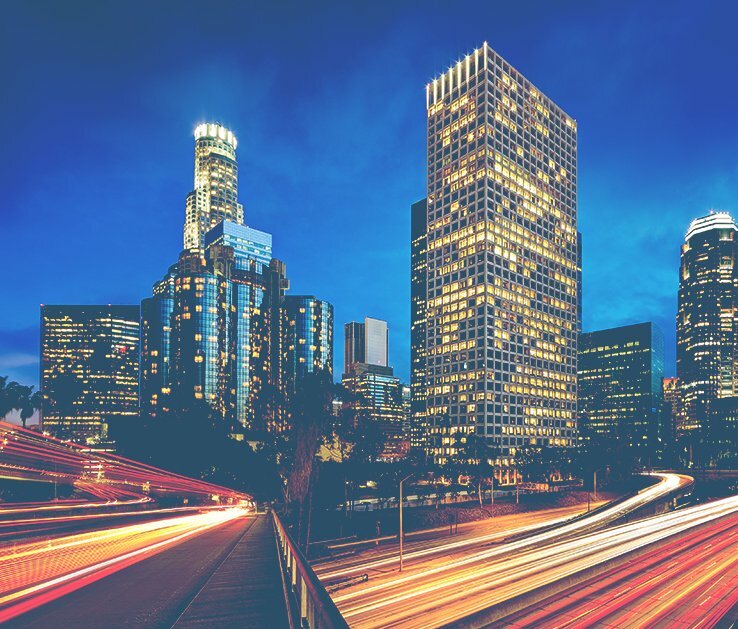 Los Angeles is a leading world center of business, international trade, entertainment, culture, media, fashion, science, sports, technology, and education, and has been ranked the third richest city and fifth most powerful and influential city in the world.